Update V0.9009 – Catamarans are now playable in Sailaway! Posted on 22nd June 2017 at 5:06 pm. 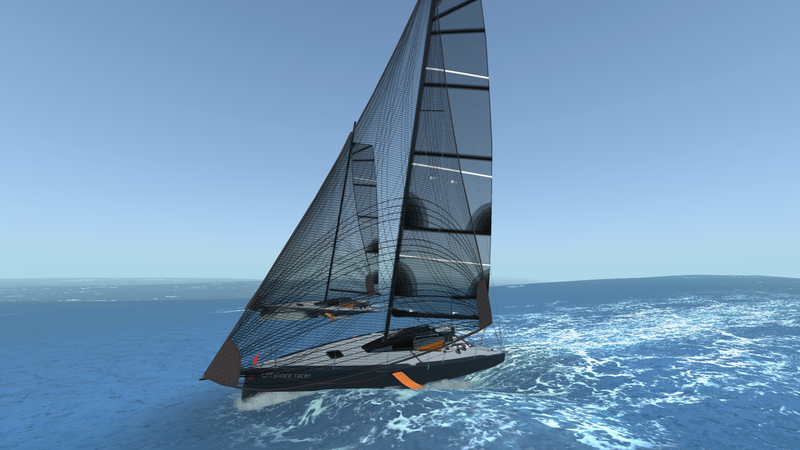 We’re pleased to be able to share the first new boat to be added to Sailaway. Starting today, you can take to the seas in style with the new Catamaran. Modelled perfectly on it’s real world counterpart, the Catamaran features the iconic double hull design for extra stability in the toughest waters. Put the new boat to the test in a race or just see how far you can travel, don’t forget to share your screenshots and stats with us too! We hope you enjoy the new Sailaway Catamaran!